The premise of the exchange is quite simple: “a full immersion experience, authentic, intense and inexpensive,” she tells me. Australian ‘tutors’ travel to Italy and live with a host family for 1, 2 or 3 months at a time. Tutors share in the rhythm of daily life with their host families, who provide food and board in exchange for 8 hours of English lessons a week. 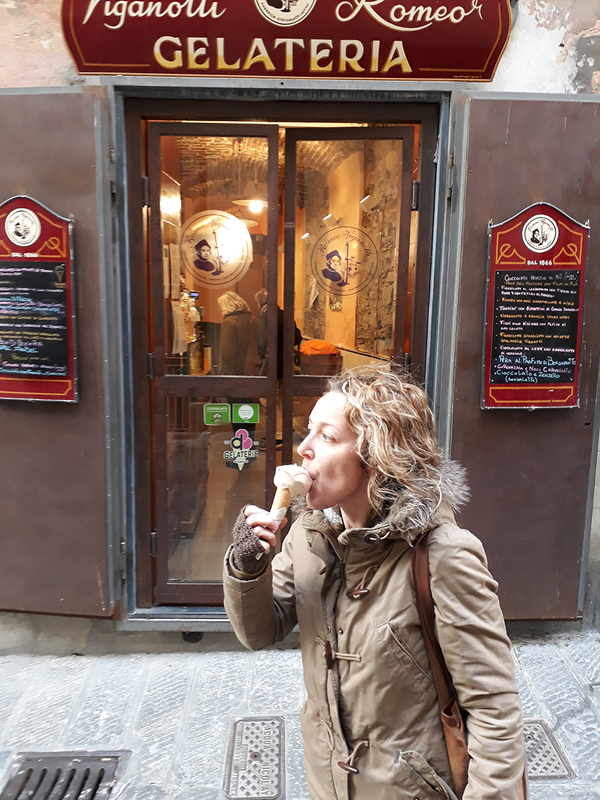 Tutors are free to enjoy themselves and explore their new Italian surroundings around their tutoring schedule. This could be the first stepping-stone to a new career in teaching, or perhaps even a ‘taster’ for those of you considering a more permanent move to Italy. To some this might seem a daunting process – but that’s where Francesca’s personalised exchange program is unmatched. “I personally select and match host families from Italy and tutors from Australia. I get to know them, talk to them and try to find out what their needs and their expectations are. 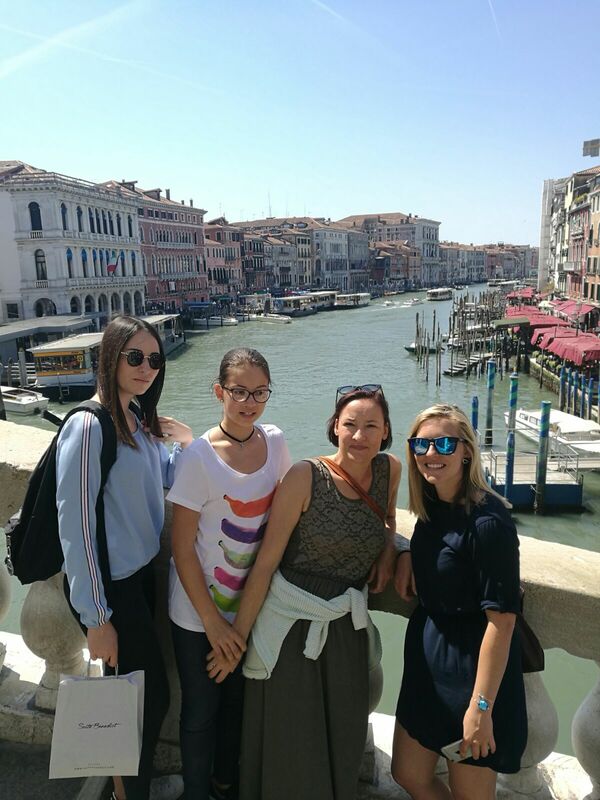 The interaction between the family and the tutor is extremely important for me, as it is the starting point for a rich and successful cultural exchange. I consider this experience as a unique treat for tutors, in Italian we would say a "chicca". I basically want to try to use my life experience to help others "contaminate" each other, as it happened to me,” Francesca explains.